Here at Mellow we are pushing the limits of electric skateboarding and challenging existing standards with quality made in Germany. We are dedicated to sustainability, longevity and high-end technology. 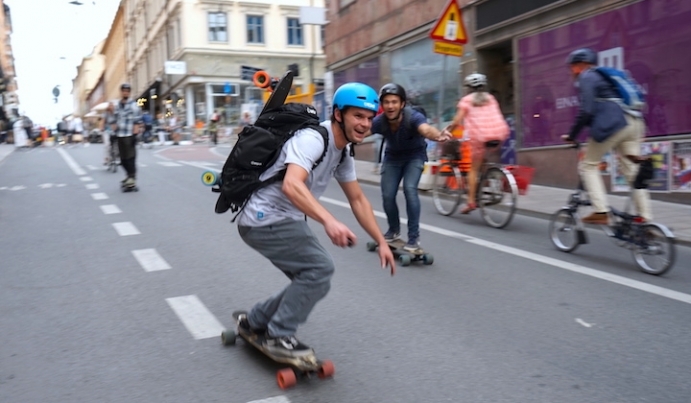 Check out in the video below how Johannes and Kilian realized their dream with Mellow Boards!